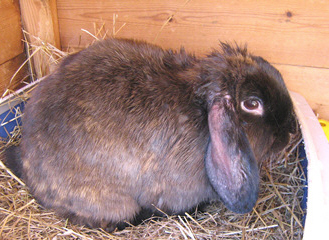 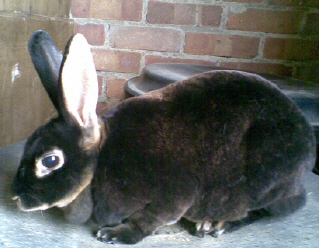 Snowdrop is a 4 year old, pedigree standard Rex rabbit, she is a black Otter Rex and is very friendly. 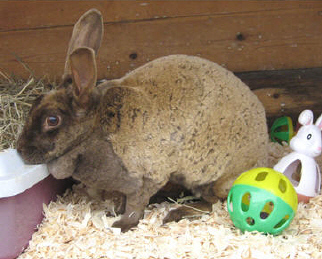 She is to be rehomed as a pet only. 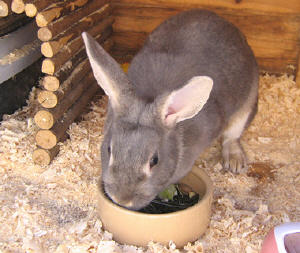 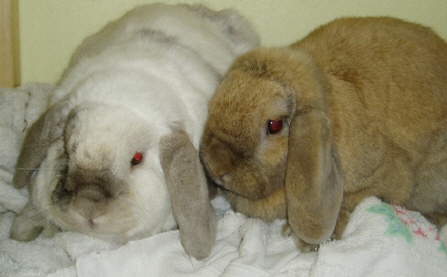 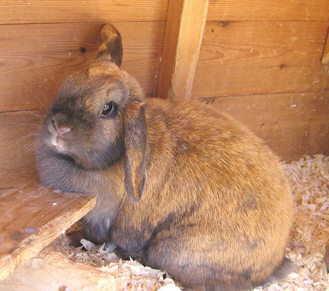 She hasn’t been socialised with other rabbits, however she isn’t particularly territorial and is of a good temperament.